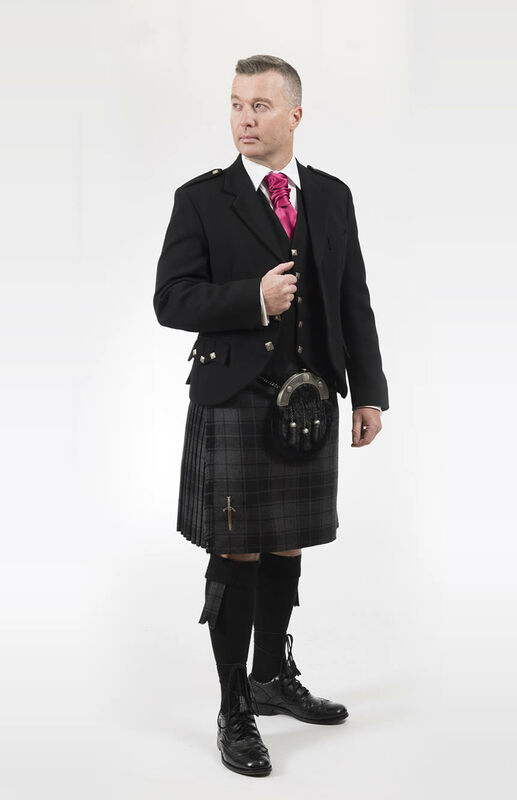 Our friendly, professional staff will help you make the important decisions when buying your own kilt outfit. 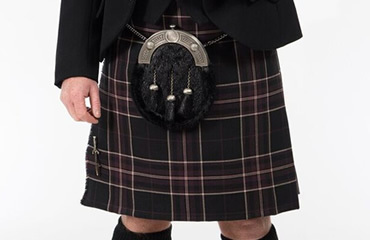 Whether you’re looking for a traditional highlandwear outfit or something that little bit different, Kiltpin continues to set the hire standard. 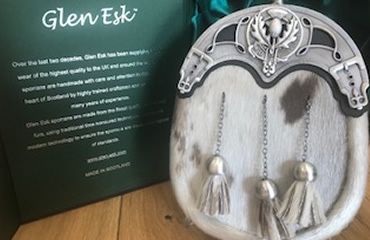 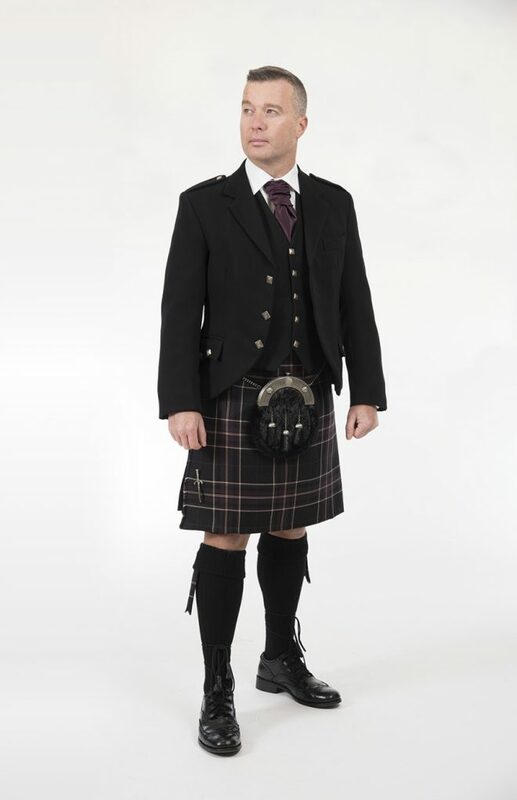 Kiltpin is Scotland’s leading highlandwear sales and hire company, delivering unrivalled quality, service and attention to detail. 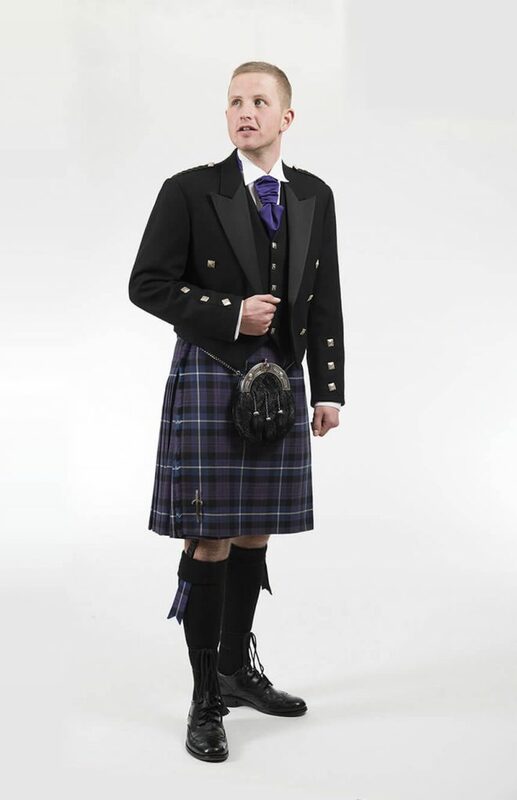 Whether you are hiring or buying we offer the very best handmade Scottish outfits for your big day . 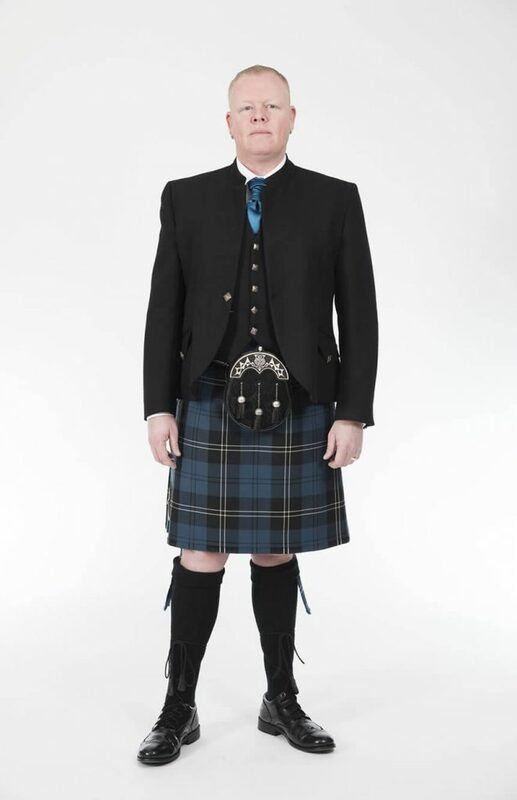 with unique jacket styles and kilt tartans to make sure you stand out from the crowd. 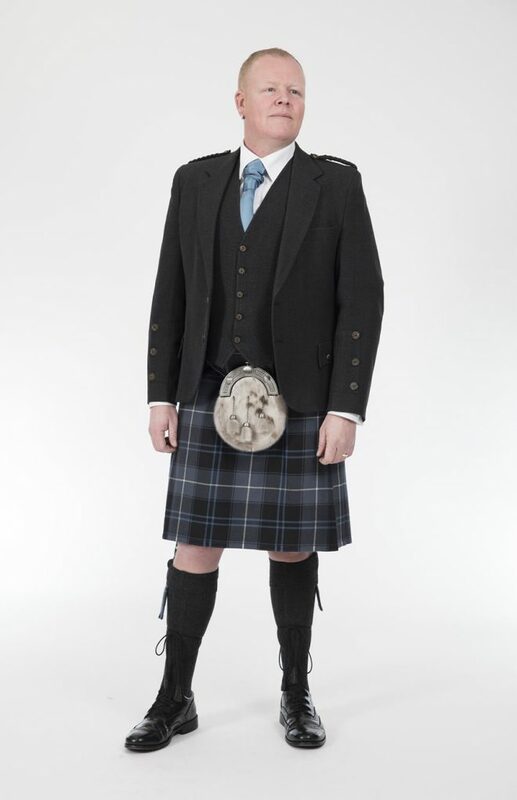 Kiltpin delivers an award-winning combination of exceptional service and unrivalled attention to detail. 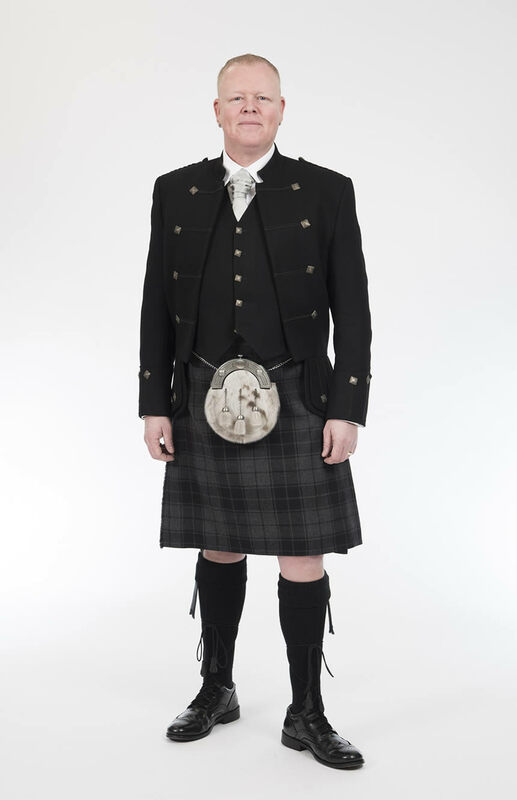 Whether you are hiring or buying we offer the very best handmade Scottish outfits for your big day. 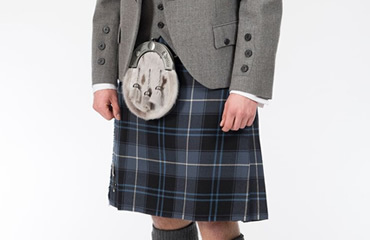 With unique jacket styles and kilt tartans to make sure you stand out from the crowd. 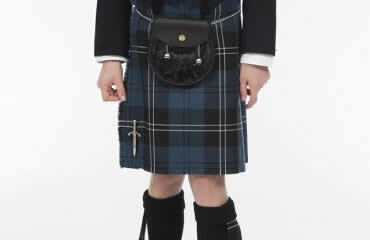 Our friendly, professional staff will help you make the important decisions when buying your own kilt outfit, to give you great value and a truly unique, individual look.